Eastern Kansas in the spring is a beautiful sight. 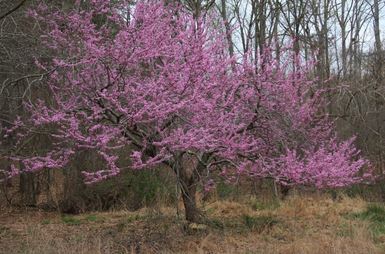 The Redbud trees were in full bloom, and the leaves were popping on the other trees. Amelia was there on a business trip so Sydney (my daughter) and I tagged along to see my parents and the rest of my family. It was the typical whirlwind family tour. One thing that made my trip possible and allowed me to take a few days (partially) off was the addition of our new project manager, Laura. She’s doing a fantastic job of making my life easier and our clients happier. By taking the project workload off my plate, I’m able to focus my energy on getting more clients and growing our business (and taking a moment to catch my breath). It’s such a relief knowing that the work is getting done without me being in the office to do it. Welcome aboard Laura! If you’re the business owner, your primary role is finding top talent who can run your business when you’re gone so you can take that much deserved break and spend your energy in the right place. If you’re buried behind your desk, then you’re not doing what you need to be doing. It’s like Peyton Manning trying to play Quarterback AND Wide Receiver. Playing every role in your business is a recipe for disaster. Once you shift your focus to building your talented team and cultivating relationships…the main roles for business owners…you’ll see your business and its potential in an entirely new light. 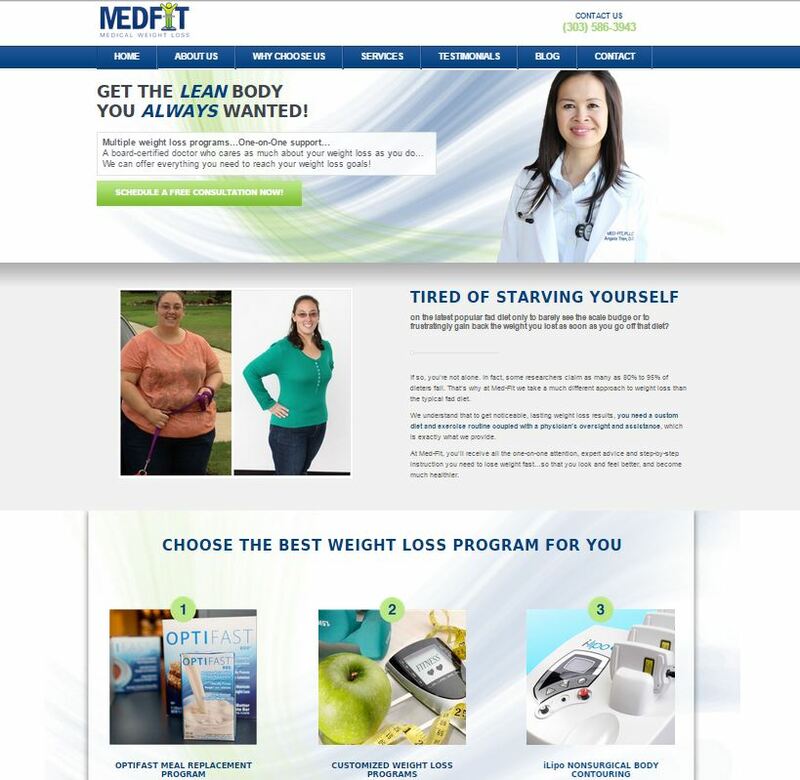 Dr. Angela Tran is passionate about helping people lose weight and maintain a healthy lifestyle. Most of Dr. Tran’s clients come to her weight loss center after they’ve tried everything else without much success. She has several tools at her disposal that typical weight loss programs don’t, which are discussed on her website. Whether you need to lose a lot of weight or you just want to do a little body sculpting, check out DenverWeightLossClinic.com.